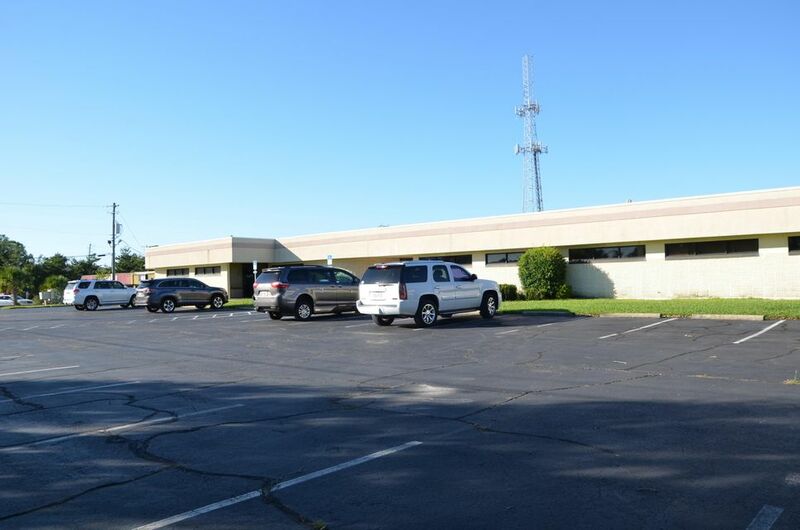 Two units out of the twelve have been joined together to make one large office. 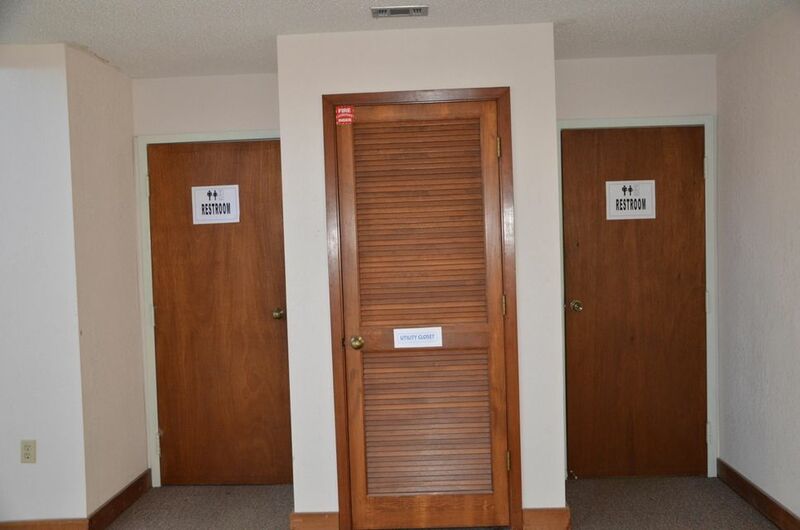 There is a place where a lockout door could easily be placed to have two separate offices. 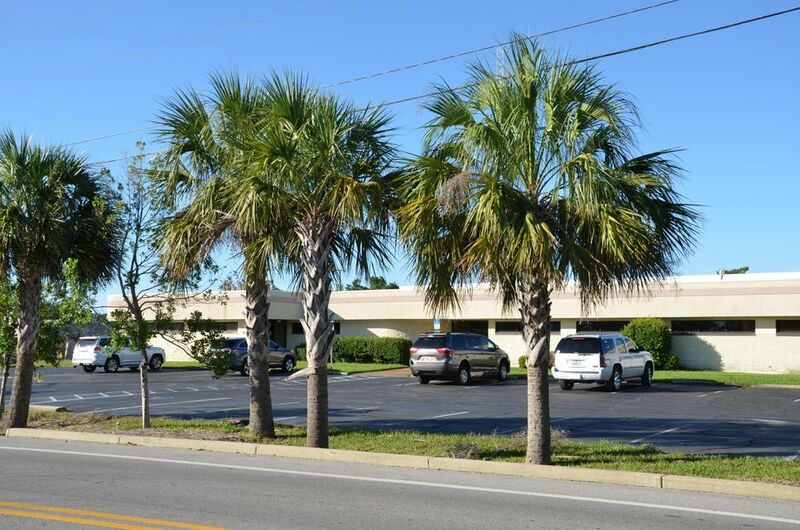 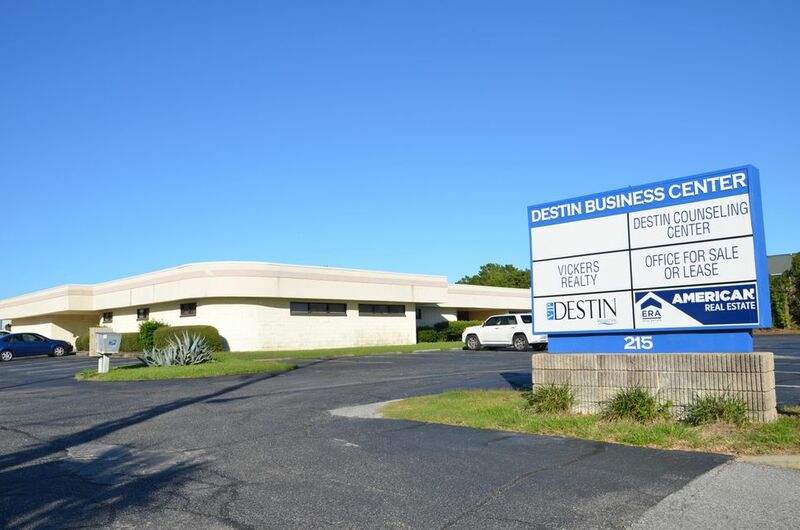 One office is accessed from outside of the building with it's own private entry, and the other unit is accessed from inside the atrium like the other 10 units in the Destin Business Center. 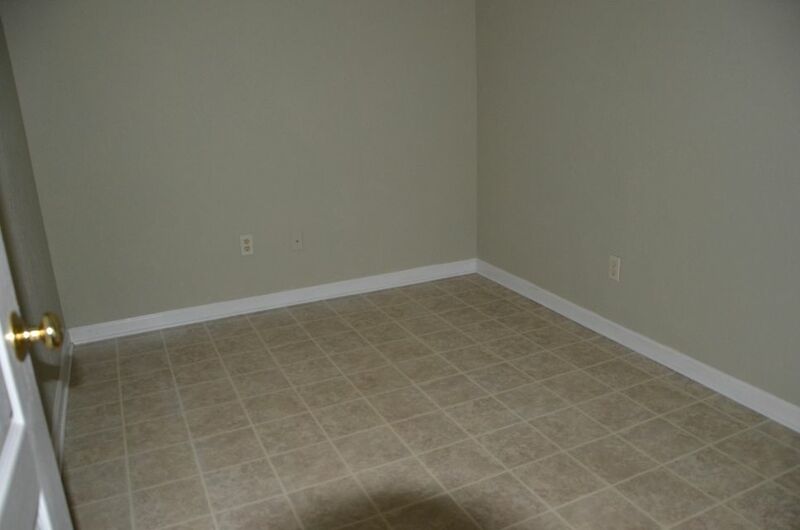 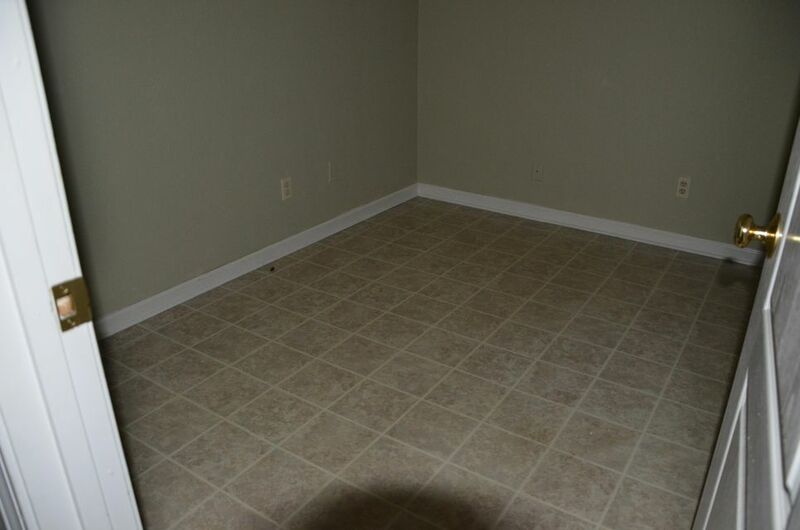 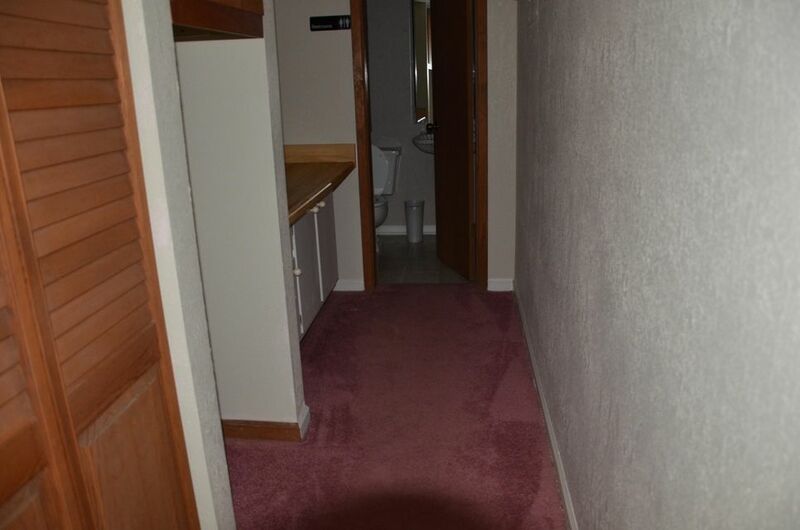 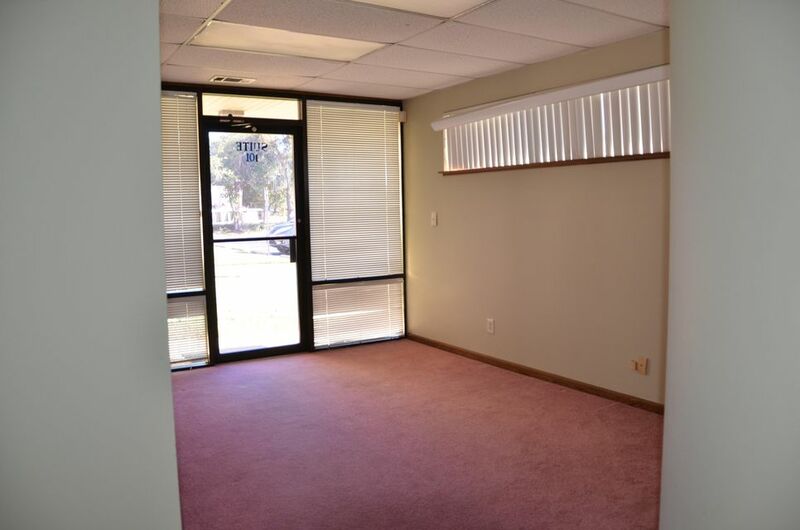 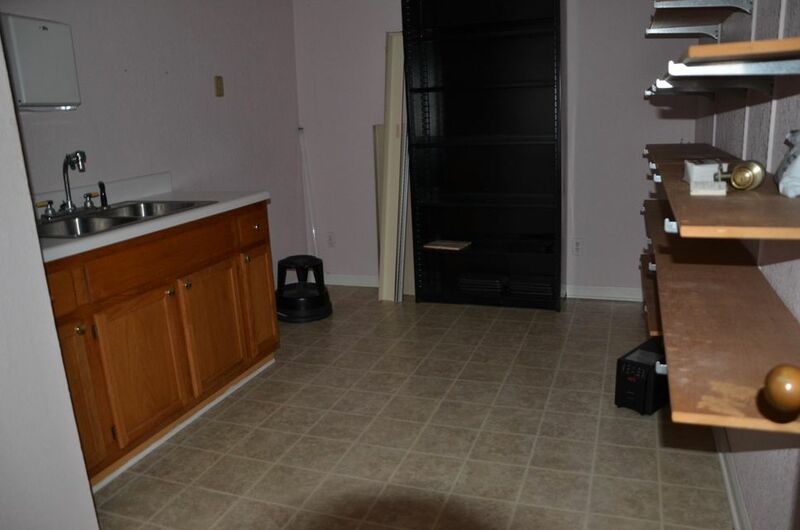 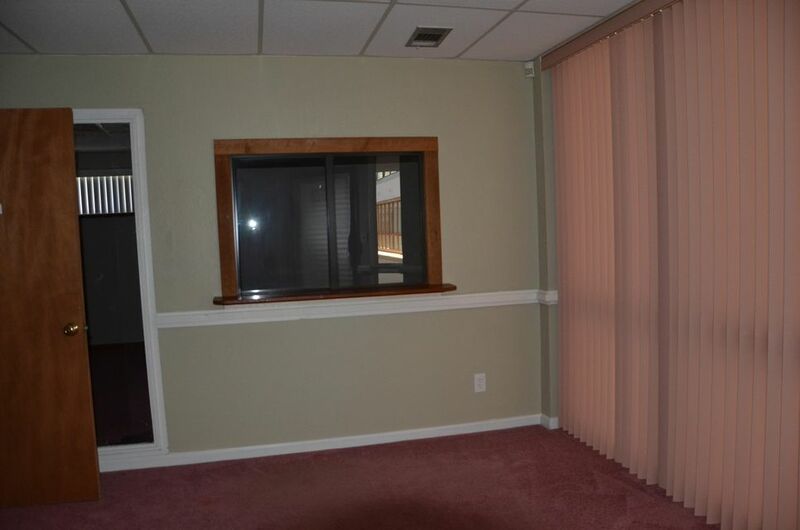 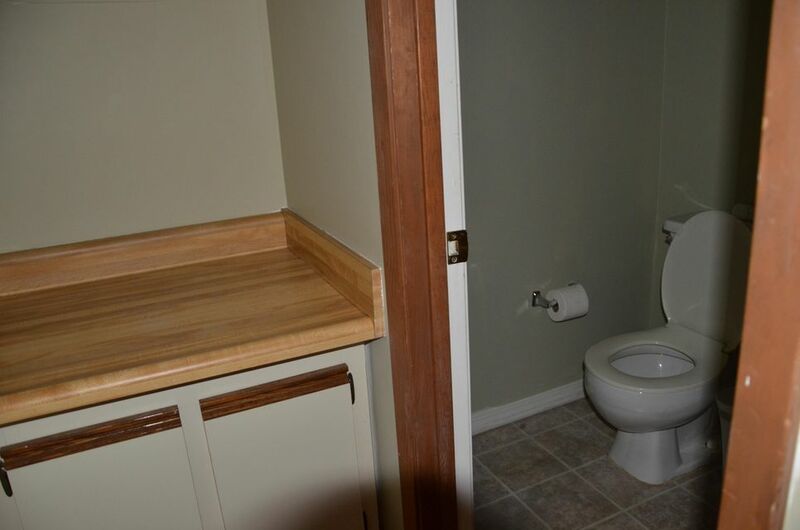 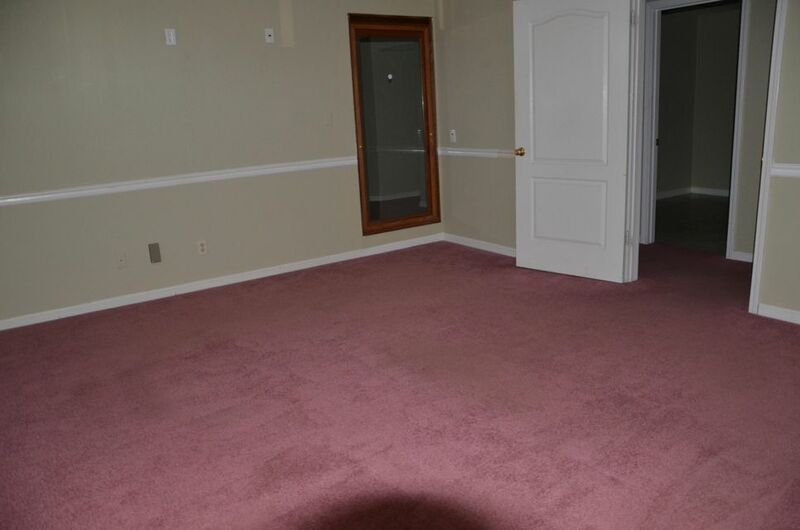 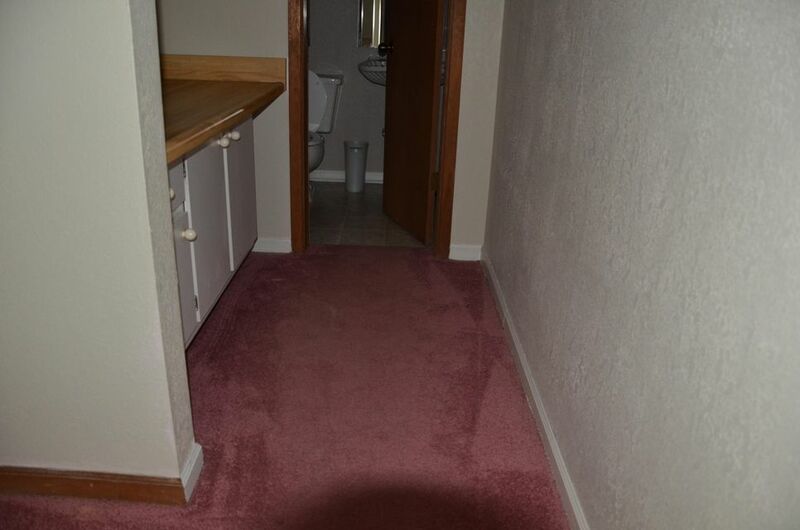 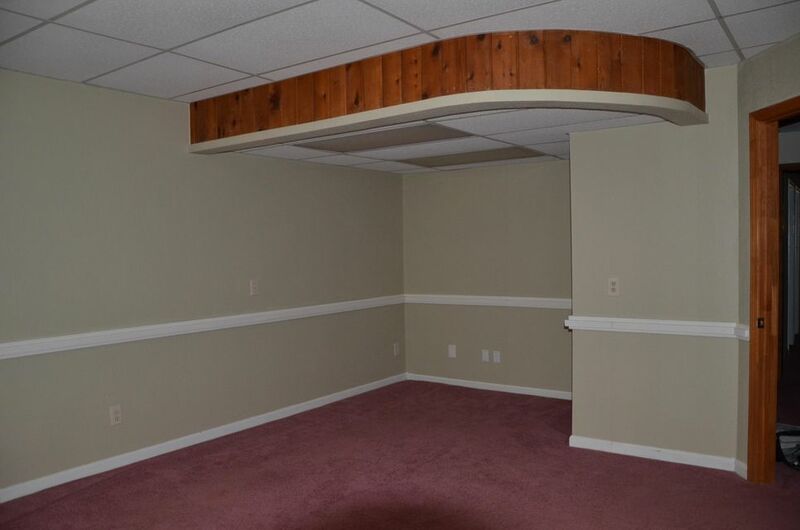 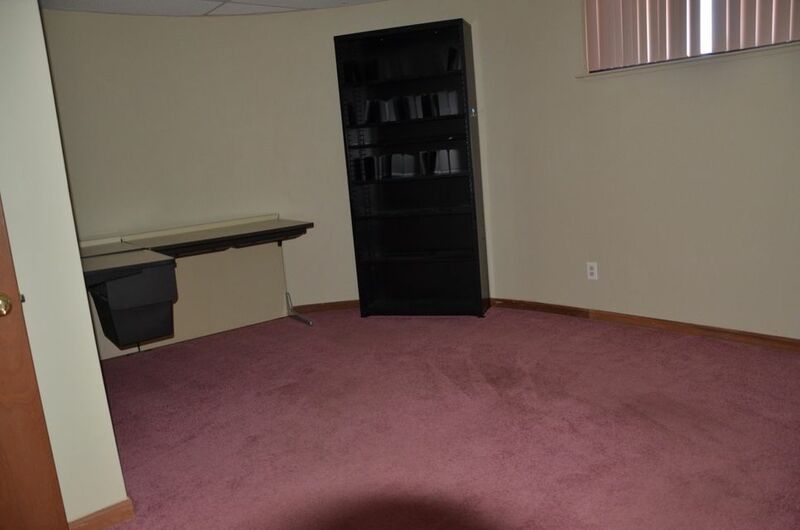 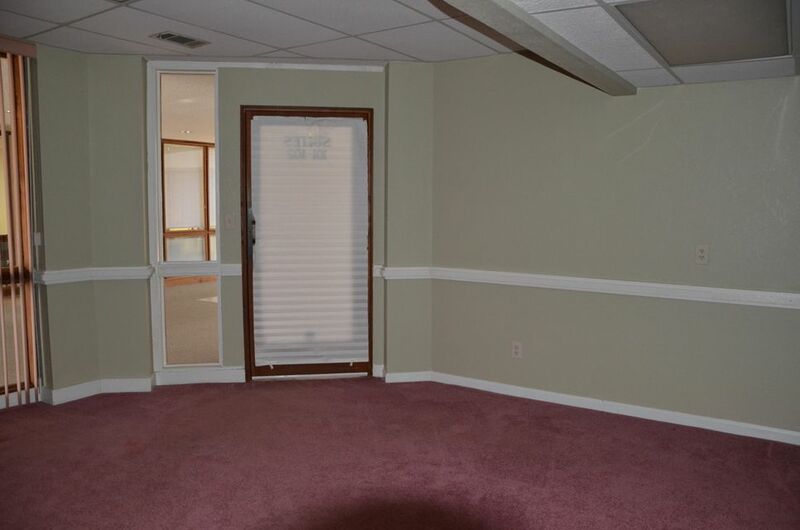 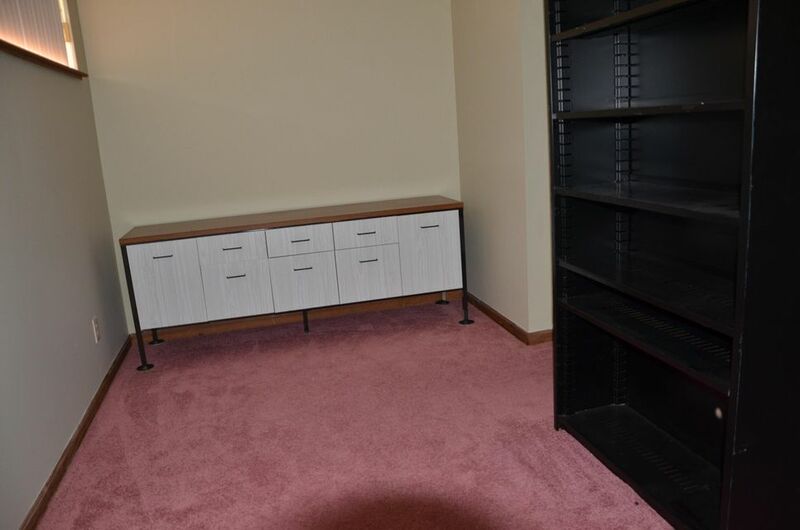 This unit is very nicely laid out with 2 bathrooms, 8 offices, and utility spaces. 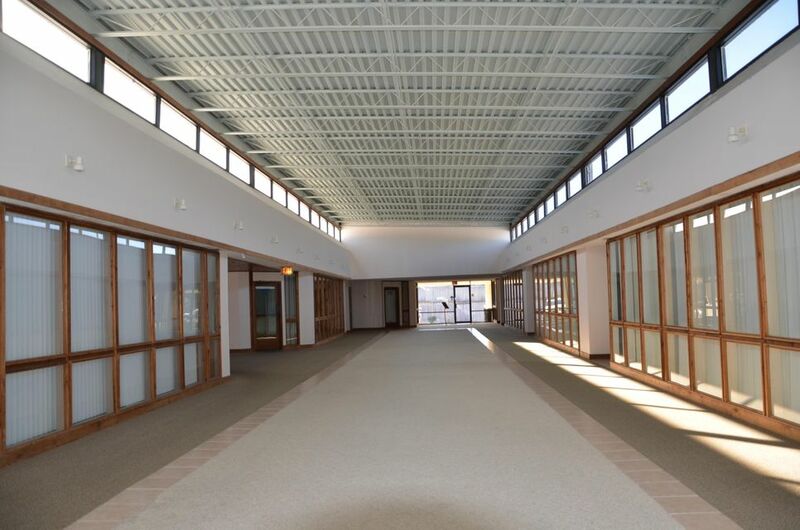 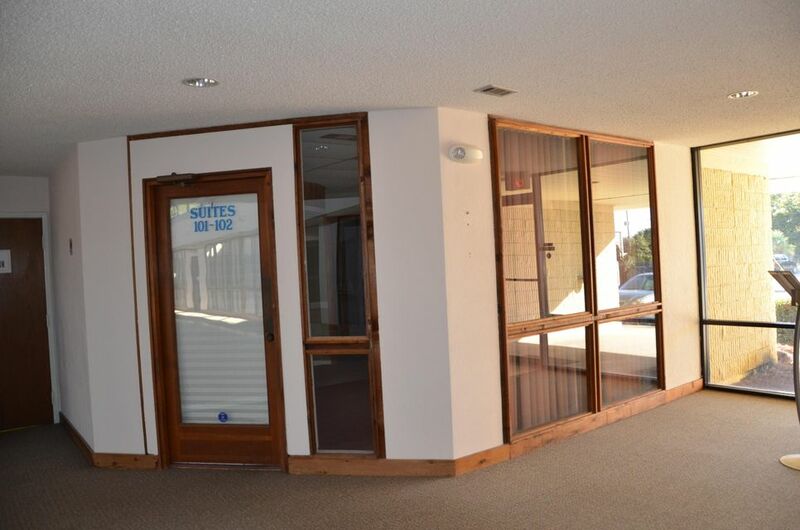 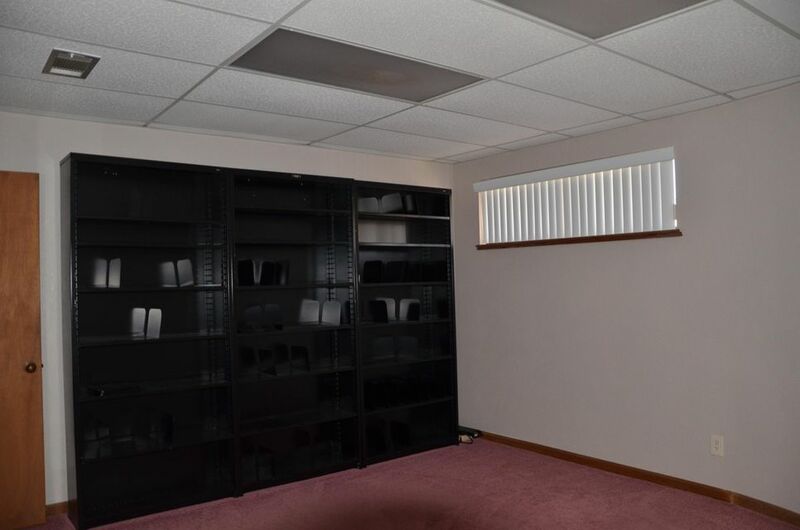 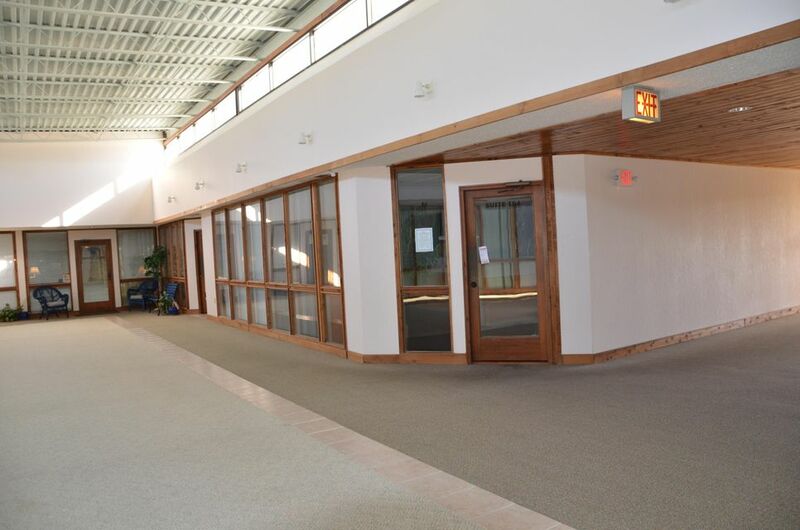 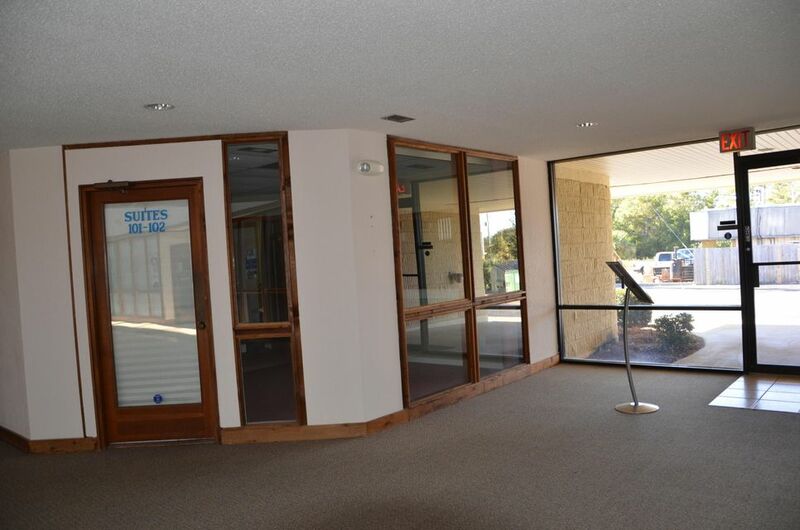 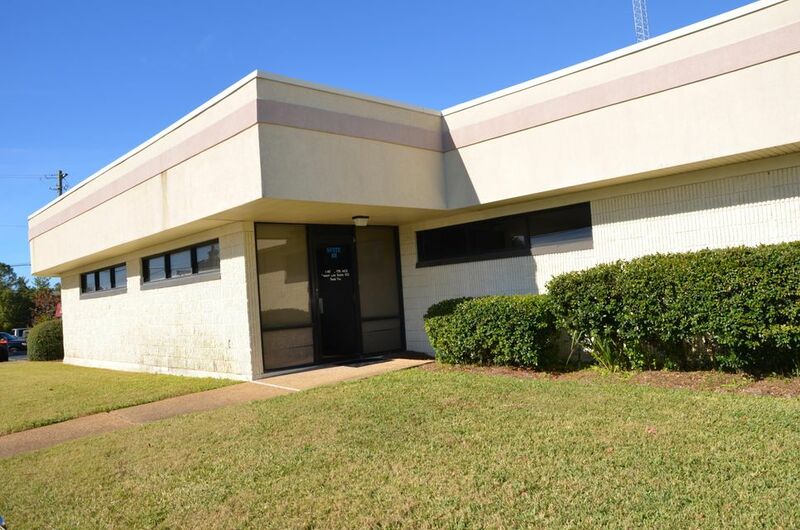 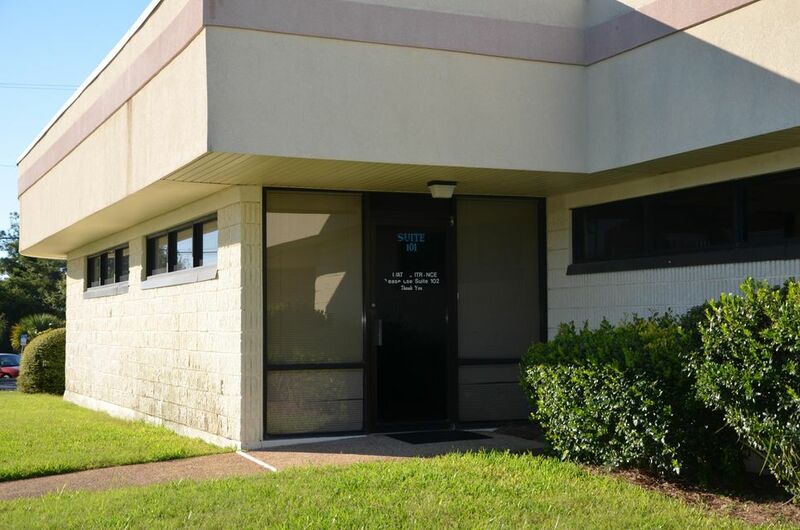 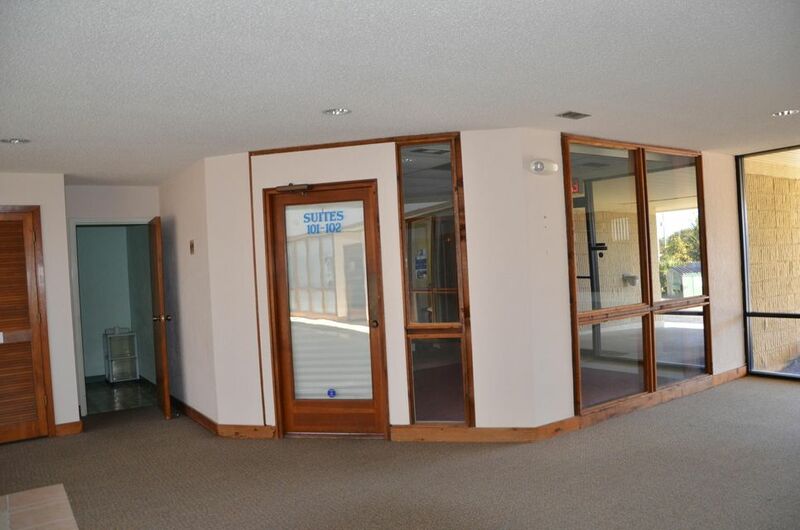 The owners of the entire building have joined together to sell the entire business center (MLS #785165). 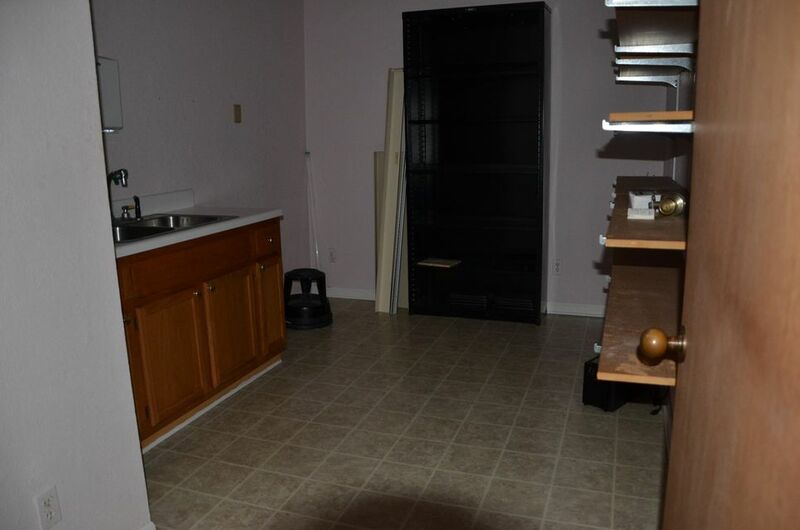 Buyer may join in that sale or remain independent. 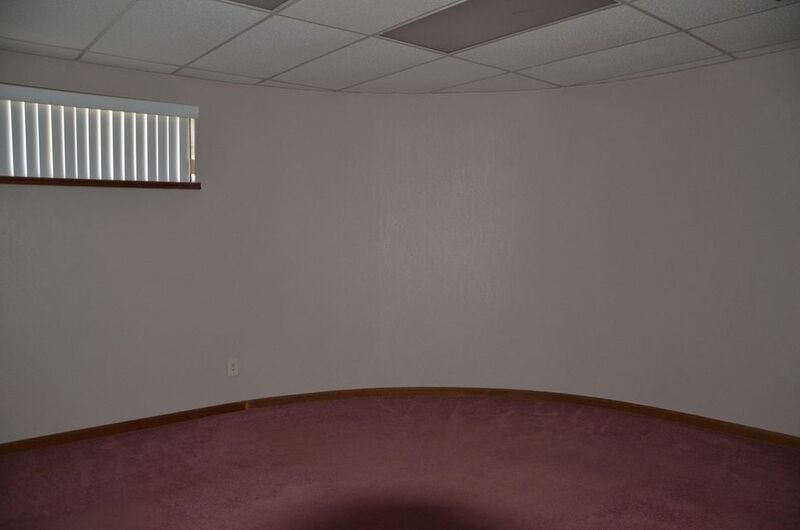 Please meet with listing broker for more details.